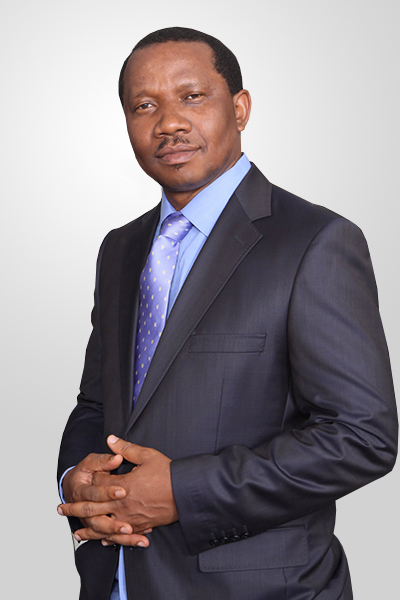 Kolawole Olatunde Oyeyemi, a 46 year old strategically robust and creative marketing management professional with over 22 years wealth of management, marketing, and marketingcommunications experience; with a track record of successful marketing management practice across industries from a leading multinational FMCG company to telecommunications. He is currently the General Manager, Consumer Marketing of the largest telecommunication company in Nigeria and Africa: MTN Nigeria Communications Limited, with responsibility for using consumer insight to develop segmented value proposition packages and effectively communicating the same to deliver business targets on market share, revenue, EBITDA, retention, brand preference and affinity. He has won varying awards in marketing creativity, professionalism and knowledge share in the course of his career, and instrumental to several awards won by his marketing communication agencies. He won the Cadbury Creativity Award in his days in Cadbury Schweppes, and was also a part of the team that won the Marketing Team Award. He was awarded the Marketing Professional of the Year 2012 by Marketing World Awards 2012, and was part of the team that won the Marketing World Awards Marketing Team of the year 2012. He also got awarded the Brand Icon of the Year 2013 by Brand Age Nigeria. Kolawole Oyeyemi has been exposed to both local and international professional and management trainings in some of the best institutions in the world. He is an alumnus of the following great institutions; Obafemi Awolowo University, the Columbia Business School, and the prestigious Lagos Business School. He is a foremost marketing management industry leader in Nigeria, and hold two leading industry roles as the President of ADVAN: Advertisers Association of Nigeria, the body of all companies that advertise in Nigeria, represented by Marketing Directors or Heads of Marketing. This group is responsible for over 80 percent of the Nigerian Marketing Communication budget. He heads the umbrella body of Heads of All Advertising Sectorial Groups made up of all marketing organizations and marketing services supplier groups as Chairman. He is also a member of Council of the Advertising Regulatory body in Nigeria; and Advertising Practitioners Council of Nigeria (APCON). Mr. Oyeyemi is a Fellow of the National Institute of Marketing of Nigeria. His life philosophy is: Please God; Impact men; Fulfill purpose.